Turn down your thermostat to 68 degrees. For every degree you lower your heat in the 60-degree to 70-degree range, you'll save up to 5 percent on heating costs. Wear warm clothing like a sweater and set your thermostat to 68 degrees or lower during the day and evening, health permitting. Set the thermostat back to 55 degrees or off at night or when leaving home for an extended time, saving 5-20 percent of your heating costs (heat pumps should only be set back 2 degrees to prevent unneeded use of backup strip heating). Replace or clean furnace filters as recommended. Dirty filters restrict airflow and increase energy use. Now is also the time for a furnace "tune-up." 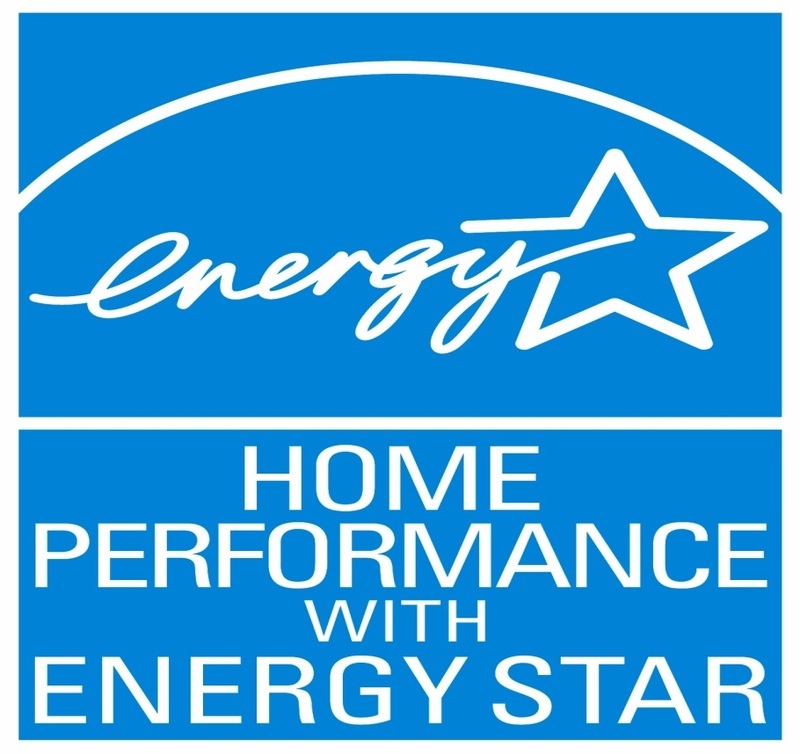 Keeping your furnace clean, lubricated and properly adjusted will reduce energy use, saving up to 5 percent of heating costs. Reduce hot water temperature. Set your water heater to the "normal" setting or 120-degrees Fahrenheit, unless the owner's manual for your dishwasher requires a higher setting. Savings are 7-11 percent of water heating costs. Also contact your natural gas utility or visit their website for additional ideas, rebates and incentives.